The Chord-a-harp is designed to play chords and accompany vocals. By far, it is the easiest stringed..
Our original Dojo has great string action and a lively sustain. The mahogany body provides a crisp t.. The Dojo Deluxe model looks spectacular with its tobacco sunburst high flame curly maple body and ch..
Gold Tone enters the dulcimer world. Owner Robyn Rogers, a gifted Appalachian dulcimer player,..
As the five-string banjo has migrated across many genres of music, amplified or electric banjos have.. 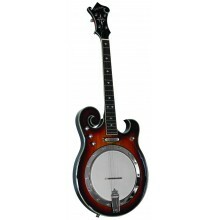 Similar to our EBM (Electric 5-string Banjo), our unique F-style design looks as good as it sounds. .. 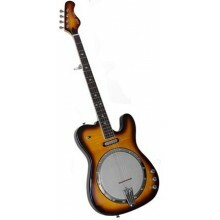 The Gold Tone EBM-5 is a unique F-style 5-string electric banjo that looks as good as it sounds. The.. 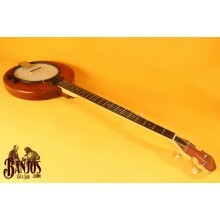 The Gold Tone EBM-5+ is a unique F-style 5-string electric banjo that looks as good as it sounds. Th.. 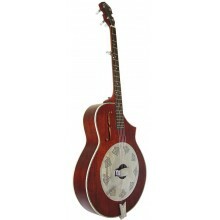 The Gold Tone EBT is a unique 5-string electric banjo that is traditionally styled for the “country-.. 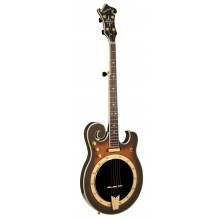 Following the success of the Gold Tone Banjitar line, requests were made for an on-stage solid body ..
Woods Neck Maple w/ truss rod Fingerboard Ebony ..
With 12 strings in the peg head, this instrument plays like a guitar but captures that mandolin soun.. 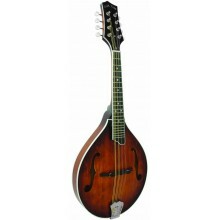 This solid body 4-string electic mandolin is great for Texas swing, folk, and even Rock N' Roll.&nbs.. 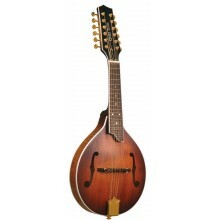 This solid top A-style mandolin is a replica of a famous vintage mandolin. Affordably priced, you wo..
Our new A-style features an oil finish. This finish is much thinner than urethane and allows for the.. The GM-6 is designed for guitarists and is tuned one octave higher than a regular guitar. It can pro..
Acoustic upgrade of our popular GM-6. Solid top and back, radiused ebony fingerbaord, super output p.. The GM-70+ is all solid wood F style with carved top. Traditional bluegrass punch and shop adjusted .. 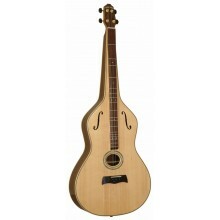 Solid body electric 6-string octave guitar for all styles of music. Stacked humbucking pickup,.. 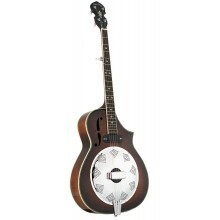 The Paul Beard Signature Series resonator guitars distinguish themselves from the crowd by offering ..